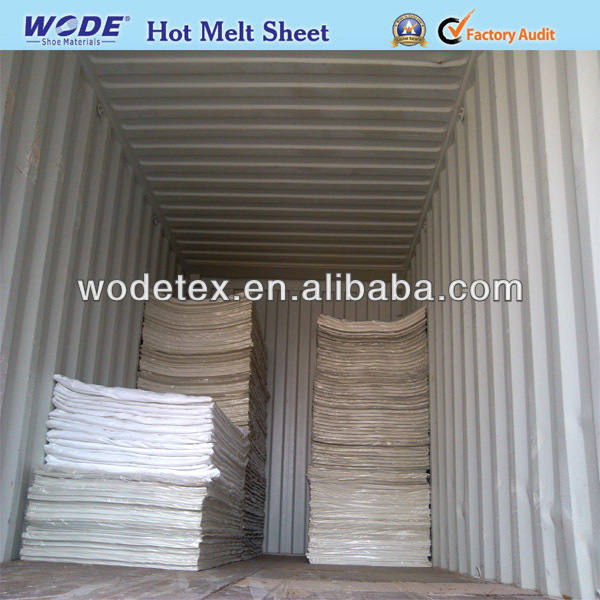 Polybag Packing,AS per client is request. 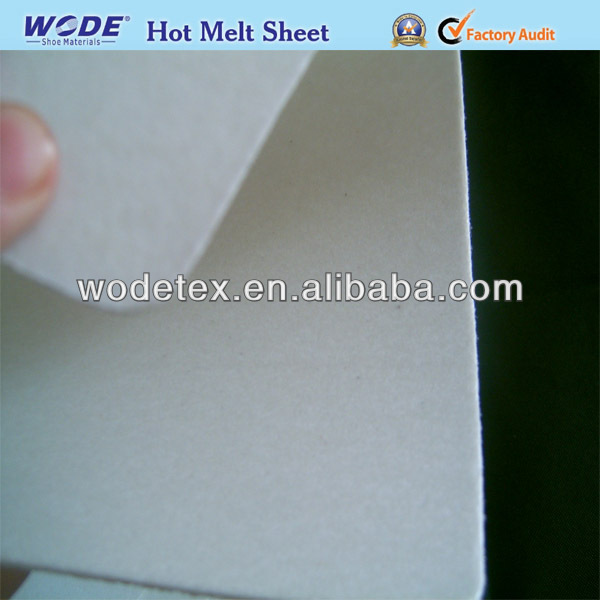 Adhesive Sheet is made from good fiber, high quality gule and special ways and means. 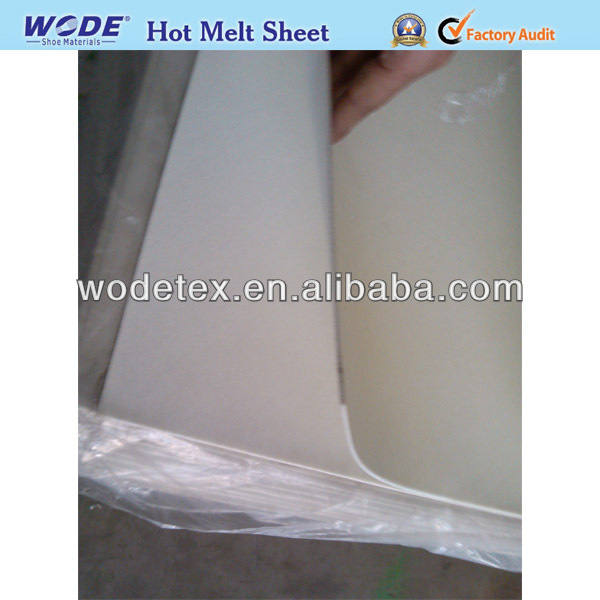 And we can produce top and medium grade products according to customer's requirements. 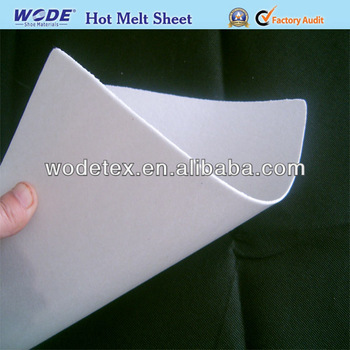 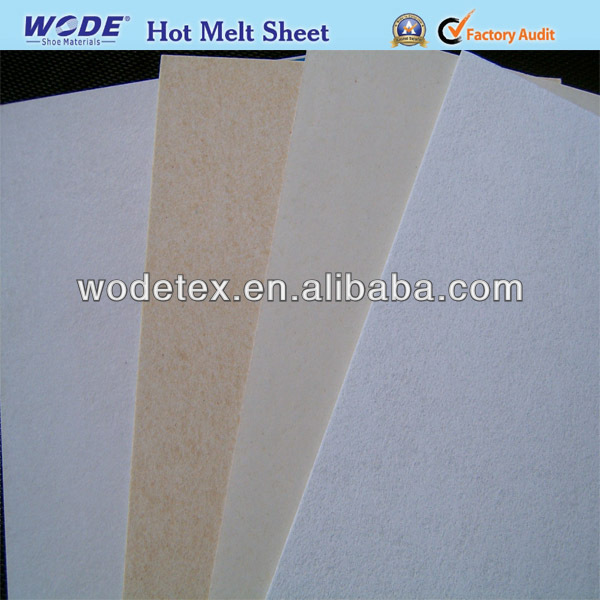 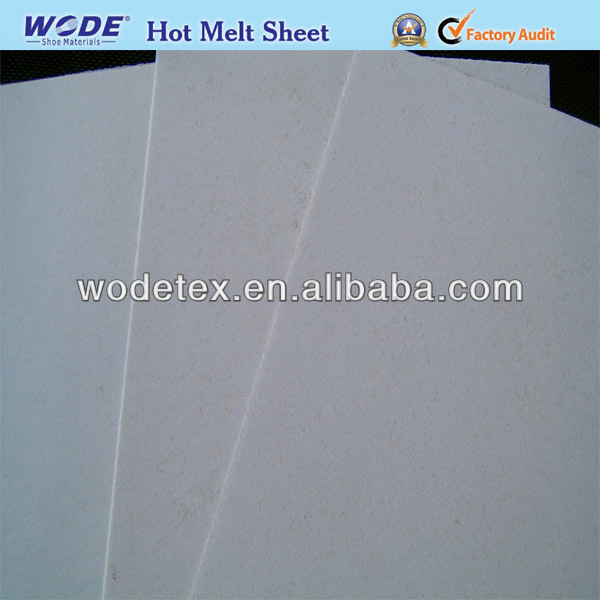 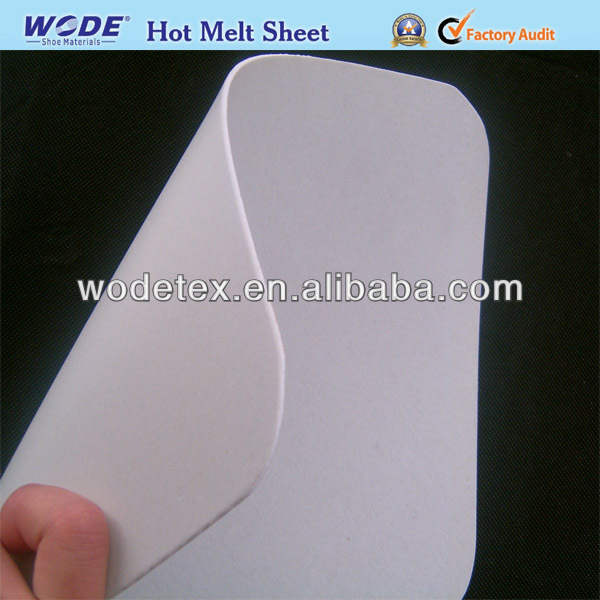 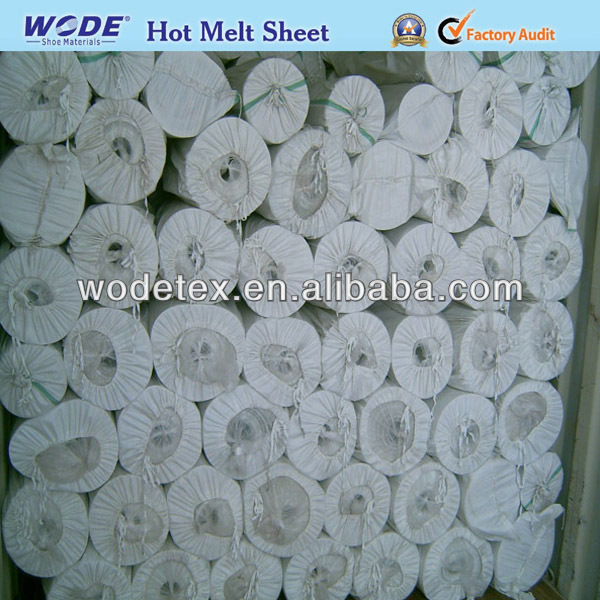 Adhesive Sheet mainly used for shoe toe cap and back counter. 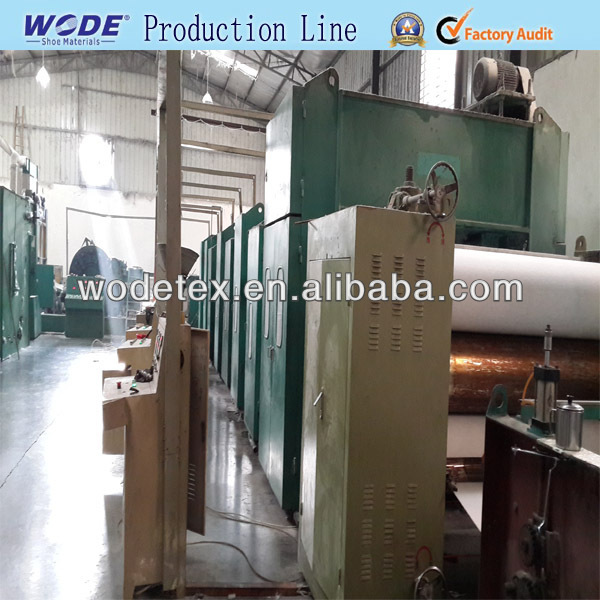 Size: Slice , Roll size and sheet size is OK !